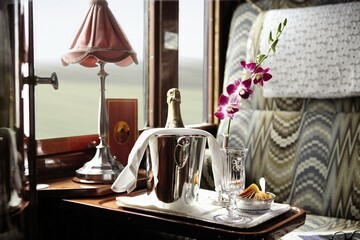 Travel through Eastern and Central Europe on this unique journey on board the Orient-Express. 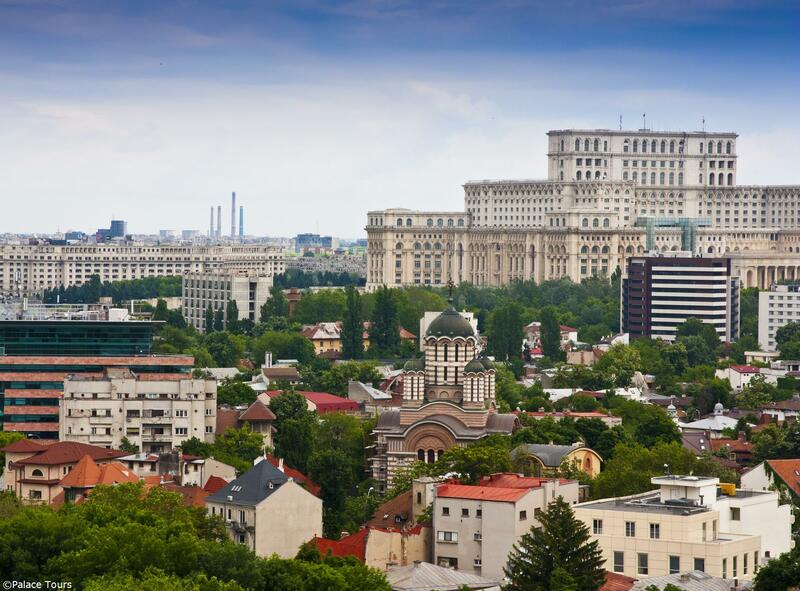 On this tour you will explore the remarkable and enchanting cities of Bucharest or Budapest and traverse stunning landscapes of six countries. 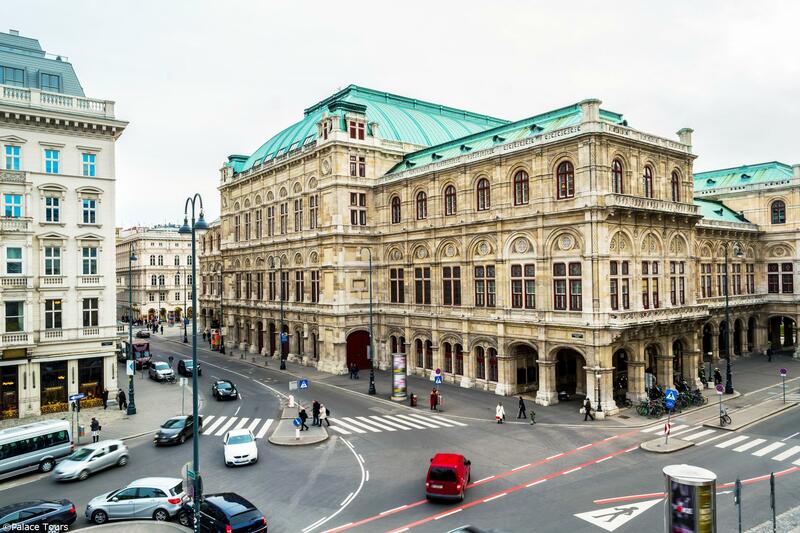 Spend three nights on the train and two nights in five-star hotels. 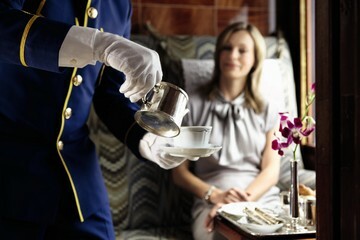 While on the train enjoy fine cuisine, beautiful accommodations, and superior service. 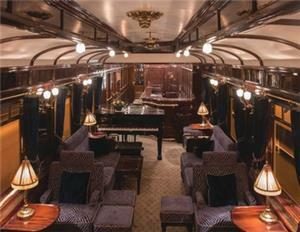 The Orient Express boasts three luxurious restaurant cars, a Bar Car, Champagne Bar, and comfortable, private accommodations for your overnight stays. 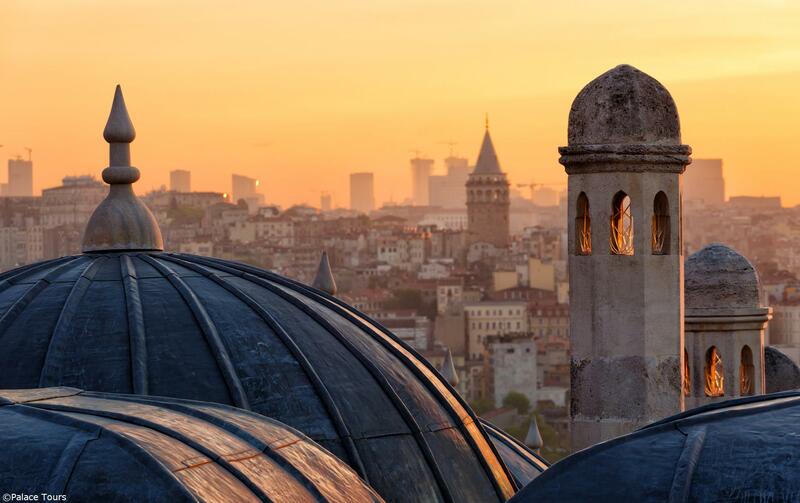 Embarking from Istanbul, your trip will be complete with cultural immersion, comprehensive guided tours, and personal service to provide you with an unforgettable experience. 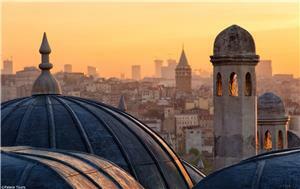 Impressive opera houses, Turkish baths, mosques and churches line your journey. History and cultures are alive around you, as you visit top destinations like Peles Castle. Explore indulgence and luxury aboard the timeless Orient Express. Step aboard the gleaming blue and gold Wagons-Lits carriages of the Orient Express as the train departs for the first part of your journey from the Istanbum Station at 15:00. Dinner is a sumptuous affair, prepared on board by our skilled chefs and served in one of the beautifully restored restaurant cars. Afterwards you may wish to linger in the Bar Car, listening to the pianist tickle the ivories of the baby grand, before retiring for the night. The next morning Continental breakfast is served in your cabin as the train winds its way through Bulgaria and into Romania. Soak up the scenery through the windows before enjoying a delicious brunch. Soon afterwards the train arrives in Bucharest Nord Station at 13:36, where you alight. 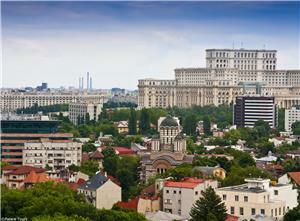 On arrival in Bucharest, enjoy an orientation tour of the city by coach escorted by local guides. Dinner this evening will be in a private venue. Overnight in Athenée Palace Hilton Hotel. This morning rejoin the train and enjoy a delicious brunch in the restaurant cars as the train journeys towards the mountain town of Sinaia and its Peles Castle, the summer home of the former King Carol. This beautiful castle was also visited by the very first Orient Express guests in October 1883, at the personal invitation of the King. Return to the train in the late afternoon for a relaxing journey towards Hungary. Enjoy another delectable dinner and night on board. On arrival in Budapest, local guides, after a short coach ride through the city take you on a river cruise along the Danube, ending after lunch. Comfortable walking shoes are recommended as part of today's excursion will be on foot. 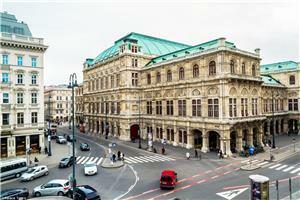 In the evening you will be escorted to a nearby private venue for a typical Hungarian dinner. Overnight in Gresham Four Seasons in Budapest. Lunch is served as the train makes its way to Balaton Lake in the Transdanubian region of Hungary, through vineyards and forests. Later this afternoon, you are invited to disembark for an aperitif by the lake at sunset before re-joining the train for dinner and your final night on board. 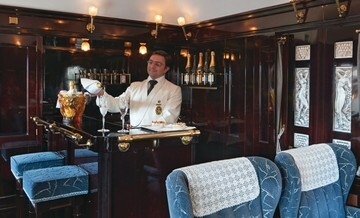 Enjoy your final breakfast in your cabin while the train travel through Germany before entering into France. A delicious farewell lunch is prepared by our skilled chefs before all too soon the train arrives into Paris Gare de L'Est Station, your journey's end. (ii) 85% or balance no later than 56 days prior to departure date. The above times are based on European time. In order to provide enough time for processing cancellation, guests need to add 3 business days to the above timeframes. An administration fees of 15% on any monies to be refunded to the client will be charged prior to refund.